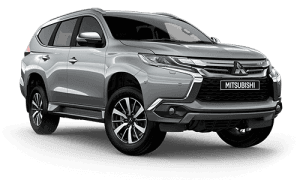 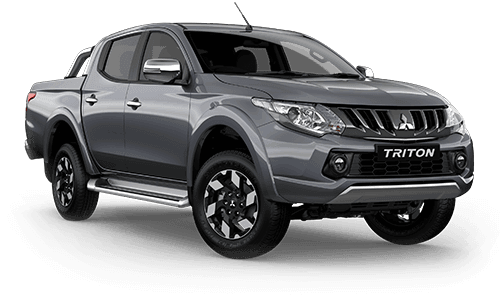 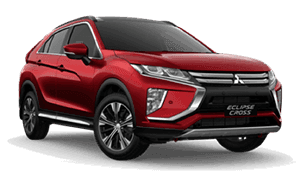 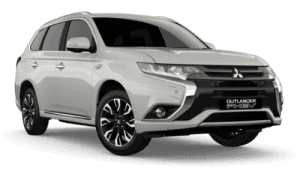 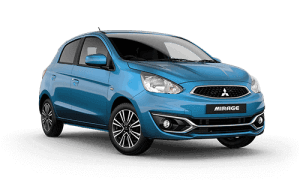 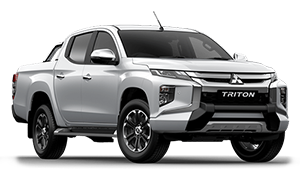 All cars being serviced at Manjimup Mitsubishi are thoroughly inspected and any recommendations for adjustments are discussed with our customers. 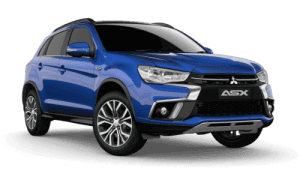 That’s why we insist that every technician who works for us goes through a rigorous training program to become knowledgeable about all Mitsubishi models. 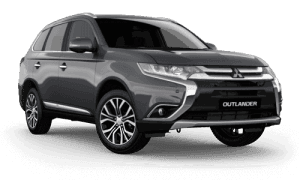 Whatever Mitsubishi you drive, you can rest assured that our technicians are more up to speed on what’s under the bonnet, and have access to the right diagnostic tools. 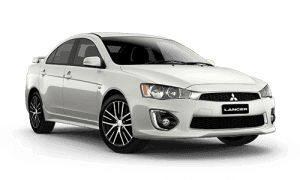 The experience and efficiency of working on Mitsubishis day in, day out. 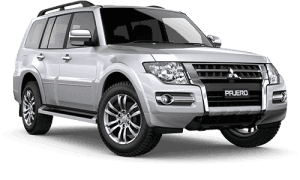 Specialist Mitsubishi diagnostic equipment for your car service.